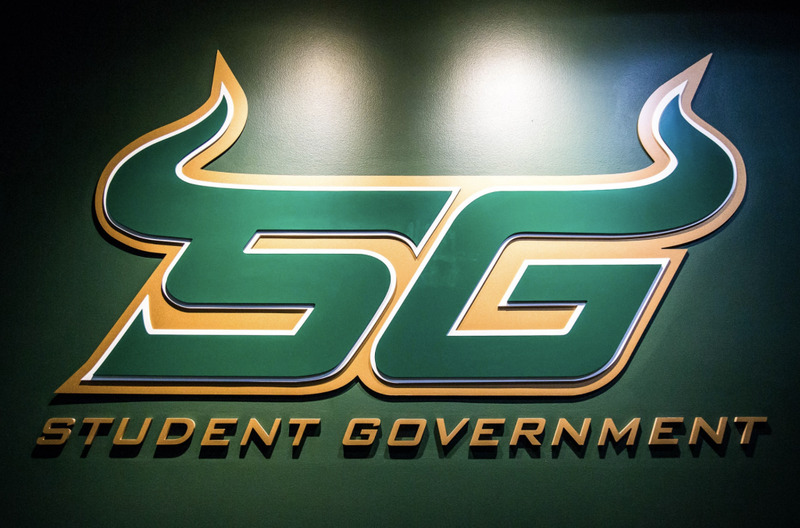 In a game where both teams struggled to make baskets, USF women’s basketball lost to Houston 54-52 on Sunday at the Yuengling Center. The Bulls had their chance to tie the game with less than a minute to go when they failed to make two contested layups. Houston took a six-point lead after Julia Blackshell-Fair hit a jumper in the paint with 1:15 to go, which was then countered by two free throws by Elisa Pinzan and a clutch 3-pointer by Enna Pehadzic to bring the Bulls within a possession with 18 seconds to go. USF’s comeback effort came up short after Pinzan missed a contested shot with one second remaining and a desperation shot missed by Shae Leverett. 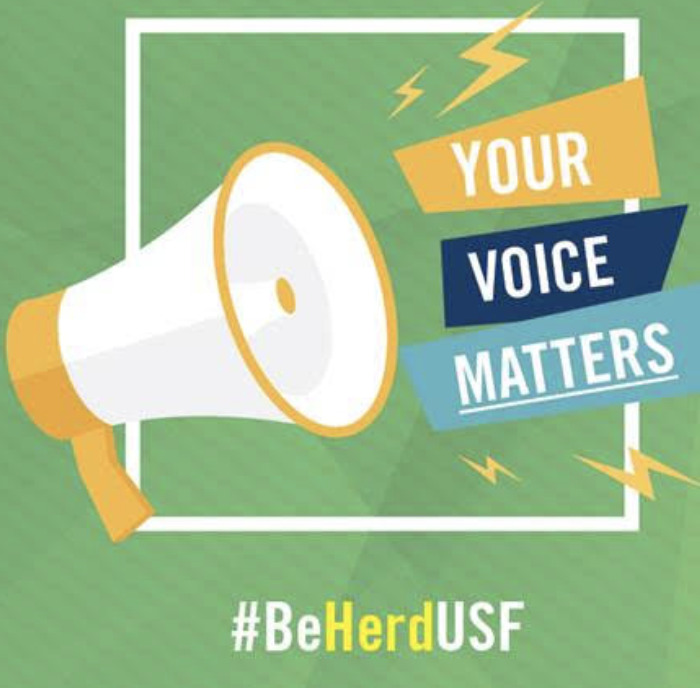 Without top players Kitija Laksa and Laura Ferreira, USF is left with a relatively inexperienced starting lineup. USF outrebounded Houston by 11, but it was not able to capitalize on this advantage. “There were plenty of rebounding opportunities, we just didn’t score,” Fernandez said. 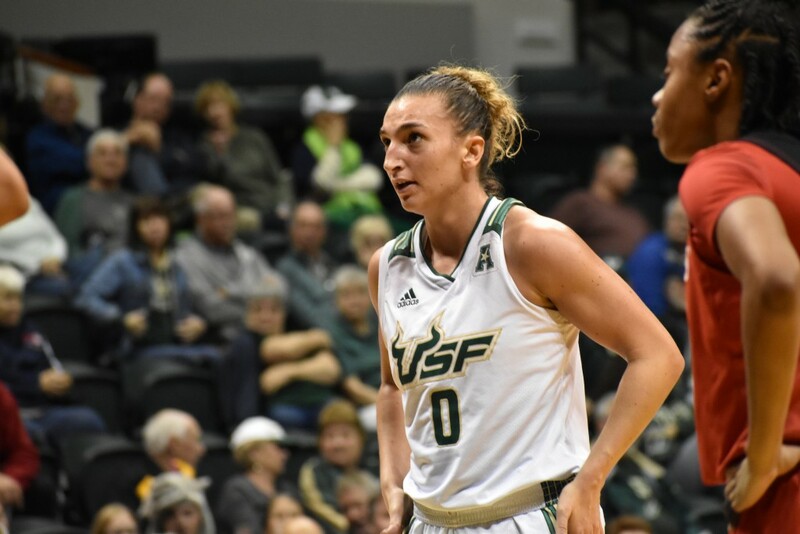 Pehadzic led all scorers with 21 points and was the only USF scorer in double-digits. Despite Pehadzic’s hot game, the Bulls could not overcome their poor overall performance from the field, shooting just 30 percent. While Pehadzic outscored Houston’s leading scorer, Blackshell-Fair, by four points, Houston’s offensive points were more evenly spread thanks to 17 points from Blackshell-Fair and 11 points from Octavia Barnes. Defensively, Houston had three more steals than USF and four more blocks than USF. In addition to steals and blocks, Houston’s pressure disrupted the Bulls. Instead of focusing on the intensities of the last few minutes of a game, as teams tend to do, Pehadzic chose to look at the bigger picture.